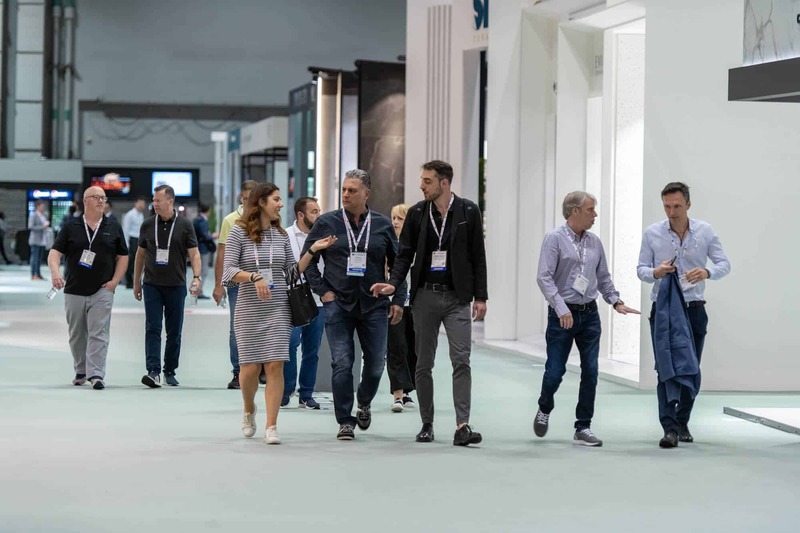 The Installation & Design Experience provides an opportunity for Coverings show attendees to experience first-hand, numerous types of tile installations. The area will showcase today’s best practices relative to a multitude of different tile installations, why tile is a great product choice compared to other materials, how to become and find certified tile installers, and so much more. National Tile Contractors Association (NTCA) will be conducting live demonstrations in the lounge area, where trained and certified crews will educate attendees on the proper installation of large-format tile and gauged porcelain tile panels and slabs, as well as the importance of substrate preparation. CTEF will be showcasing the features and benefits of the Certified Tile Installer (CTI) program and its importance to the qualified labor as found in the TCNA Handbook and also contained in the Avitru (formerly ARCOM) MasterSpec for construction specifications. CTEF will also highlight both the Pendleton, SC training programs as well as the custom training classes available across the United States. 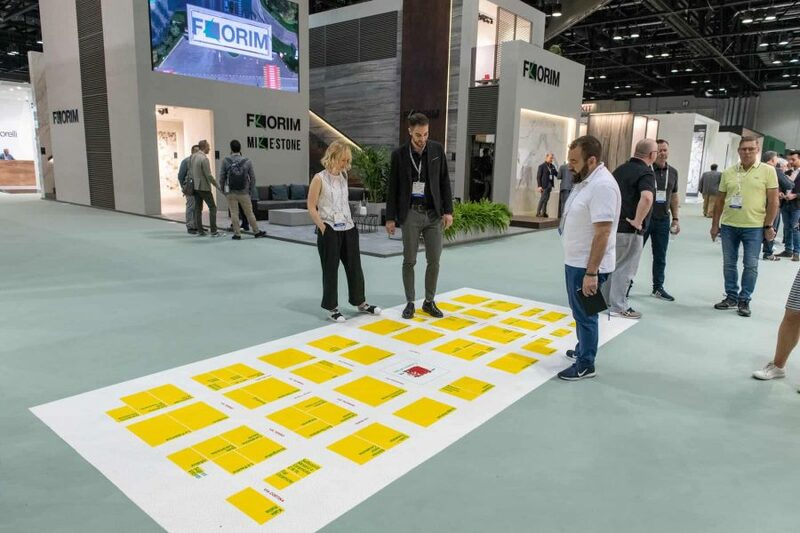 A special highlight this year includes an area created by the Tile Council of North America (TCNA), featuring their highly respected Product Performance Testing Laboratory. 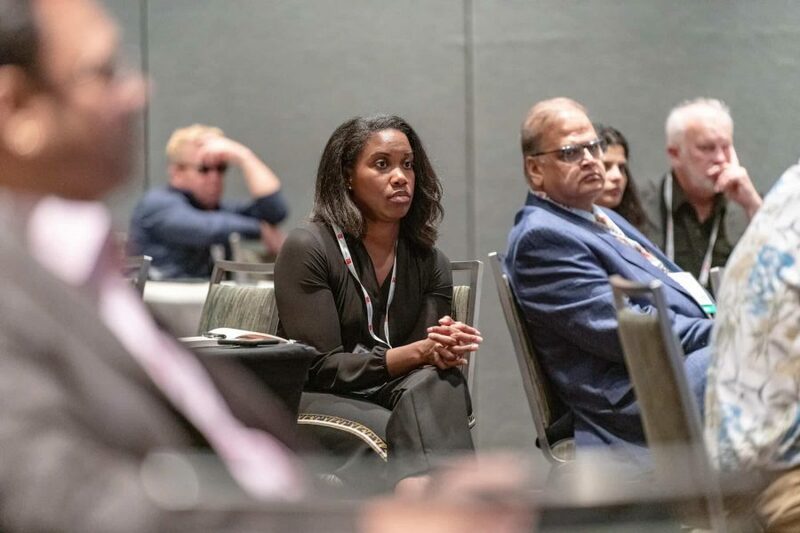 Common tests that are conducted in the TCNA Lab will be explained and featured, including how vital this information can be as it relates to suitability and performance. Attendees will also have the opportunity to speak with industry experts regarding key processes and current industry methods and standards. With various installations, tips and techniques, lunches, sessions, happy hours and more, this new and vibrant area of the show floor will be a great hub for learning best practices and networking.